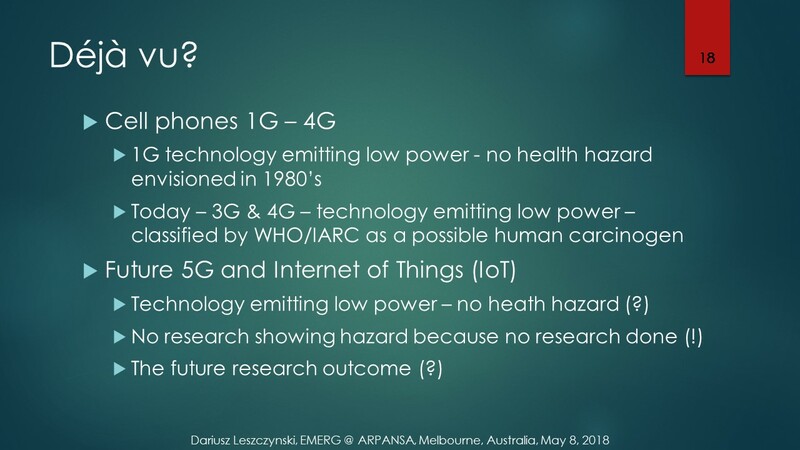 This entry was posted in Mobile phones and health and tagged 2B, 2B carcinogen, 3G, 4G, 5G, Brussels, case-control, déjà vu, deployment, epidemic, epidemiology, Finland, IARC, millimeter waves, MTV3, possible carcinogen, post-factum, radiation biology, Ramazzini study, Säteilyturvakeskus, STUK, trivialization, WHO by dariuszleszczynski. Bookmark the permalink. 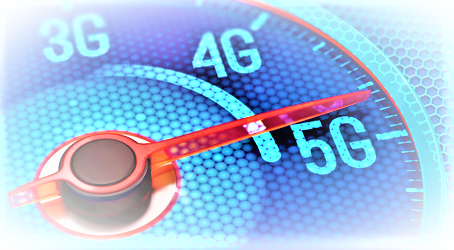 It is disappointing that only research on dosimetry has been performed using 5G signals.